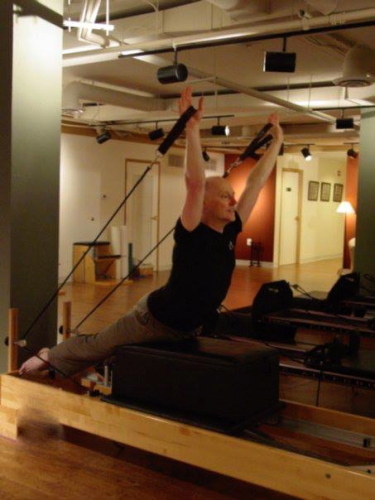 Tell us a little about yourself; how did you find your way to Pilates? My mom enrolled me in acrobatics classes when I was little, because I was always standing on my head and jumping around. 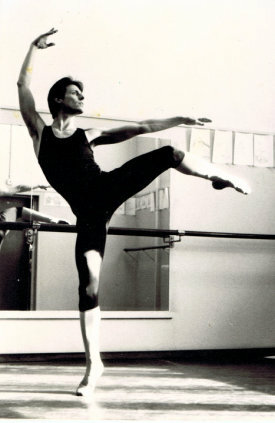 The director of the program recommended me for a professional ballet school. 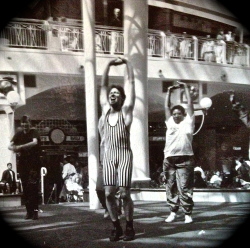 I have been dancing in one way or another ever since! 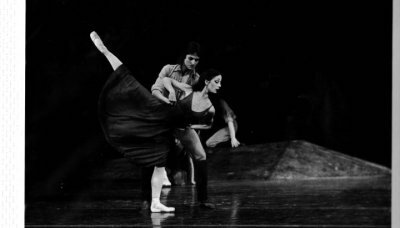 I danced professionally all over the world in companies such as the Chicago Lyric Opera, Tuscon Ballet, Goteborg Ballet in Sweden, Israeli Ballet, Dutch National Ballet and Washington Ballet. After a ten year career on stage, I transitioned into teaching dance and aerobics in the DC area. 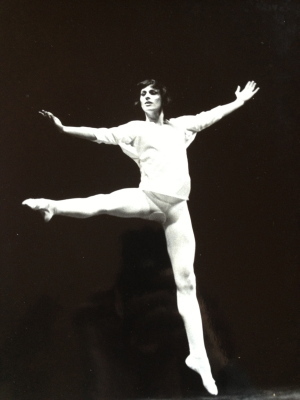 Throughout my career I was always interested in the underlying structure of dance, both in choreography and how a body interacts with its environment, but also in the underlying system of the human body itself. Dancers are always fighting injury and to me how movement connects to the free flow of energy throughout a body was always the answer to being the best dancer I could be and also to stay healthy. 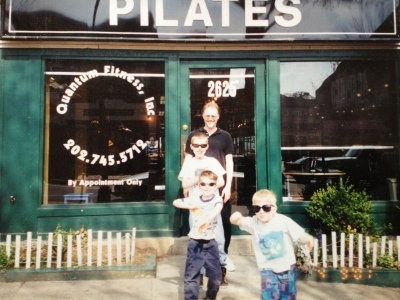 Over the years I learned and taught just about every exercise and wellness method under the sun, but when Pilates first was introduced to the DC area, it resonated with me right away. I was one of the first to implement it into the healthclub environment, but eventually that wasn’t enough and I opened my first studio in Woodley Park in 2001, moving to our Dupont Circle location in 2006. We added Physical Therapy and massage and in 2011 I earned the Schroth Scoliosis Management Certification. People who suffer with scoliosis are an underserved community and being able to help them manage their issues has added another depth to my practice. I believe that Pilates is not just a series of rote exercises but rather a living, breathing system. The purpose with which you practice is what makes Pilates what it is. Getting in touch with that will get you to be the best version of yourself. Over the years I have developed a comprehensive in-depth teacher training program. I want to inspire instructors to explore the work, realizing that every exercise has everything you need. I want them to understand the why of every move and variation. Learning that is a never ending process; that is the journey.